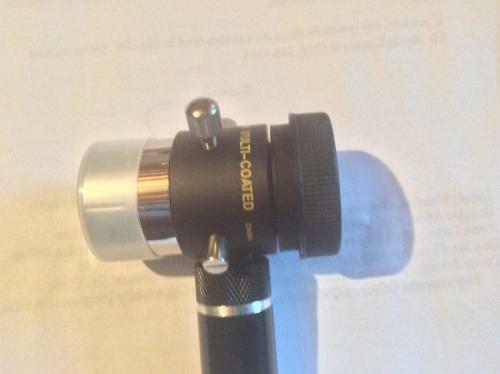 Not sure this is the correct category, anyway does anyone know of a good place to purchase eyepiece dust caps, not barrel covers but caps ? 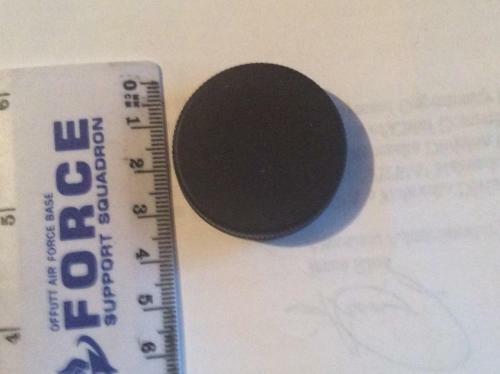 Looking for 36mm,37mm inside diameter and larger. www.agenaastro.com has quite a few listed. Not sure if what they have is what you want, but you might check them out. I have checked their web site,they are out stock for the sizes I need but they seem to have the best selection I have seen on any web we site. They have my email address and are supposed to notify me when stock is available. I will keep my eye out for dust cap offerings. I could use a few myself, just have not measured to see exactly what. Bill, if I find anything I will let you know. 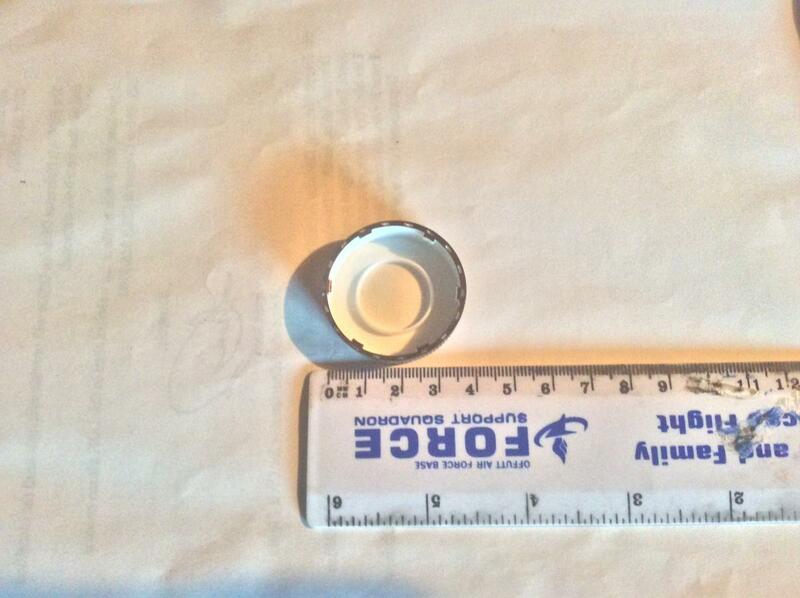 John Piper had a suggestion, look for plastic bottles the right diameter. Thinking about it a little, I took a plastic eyepiece container that came with an eyepiece I bought, took the top part, and tried it over the top of my 14mm 5000 UWA. If I cut the part of that plastic container top off, the rest of it will slide down over the main body of the eyepiece, just about right. If not quite tight enough, I can line the inside of this new cover with something like masking tape to fill in the extra space. Cutting the cover to the right length, I think it could protect the eyepiece very well and not blow off in a wind. Please tell John thanks and thank you for passing on his suggestion. I played around with the idea and I think it will work just fine. As they say, Necessity is the mother of invention. I don’t want to beat this subject to death but I found another source for caps, lids off perscription bottles. Remove the insert and they fit as a caps for 36 and 37mm eyepieces. The more information for someone else, the better!